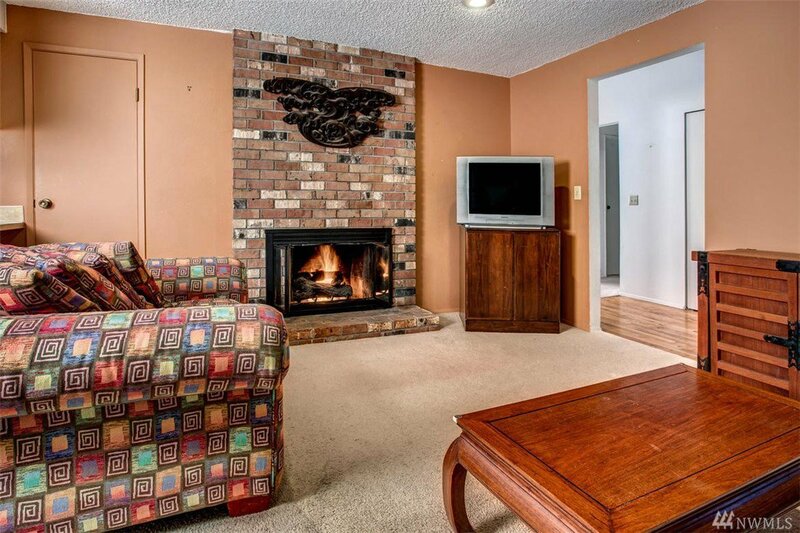 Perfectly placed Rambler in the heart of Houghton! 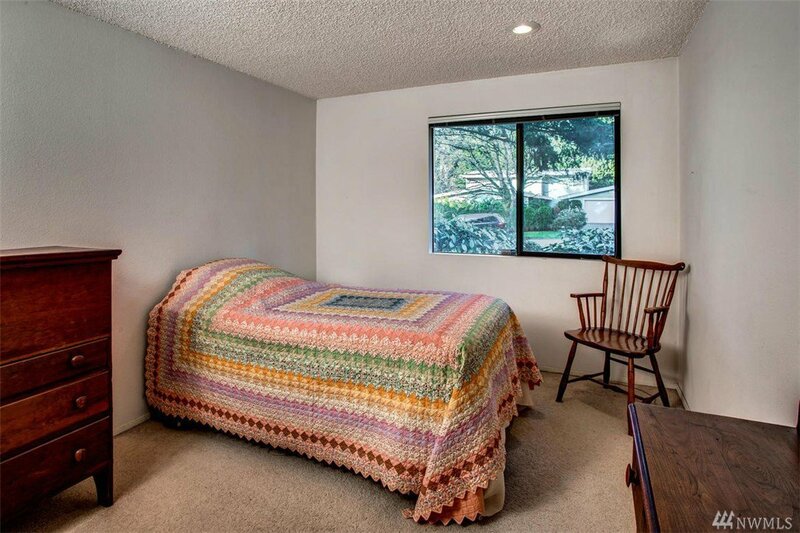 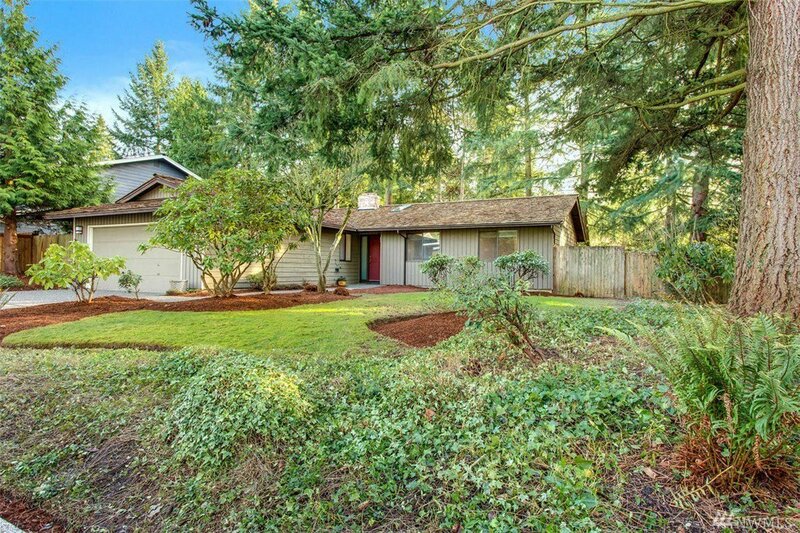 This charming home is situated on an ideal, flat 8,500 sqft lot & surrounded by lush landscaping. 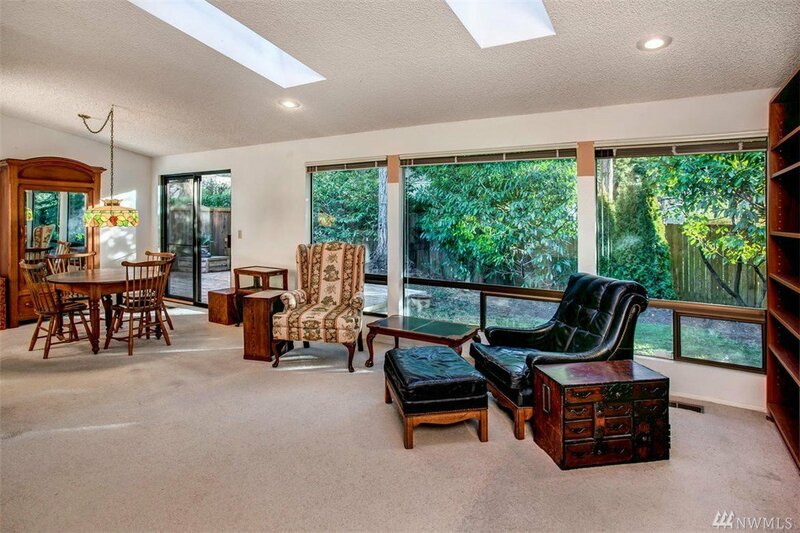 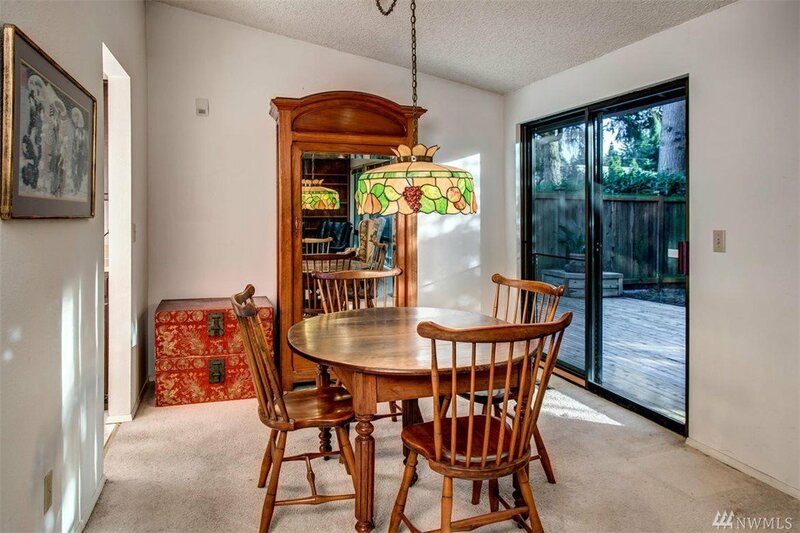 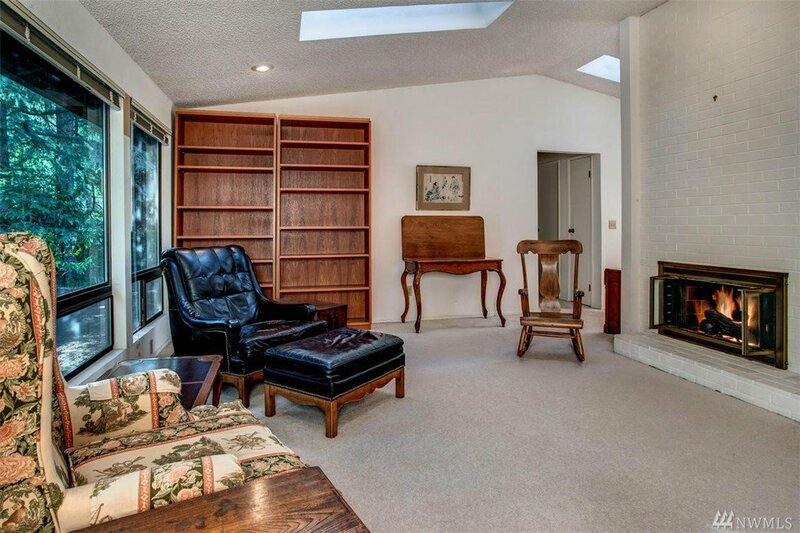 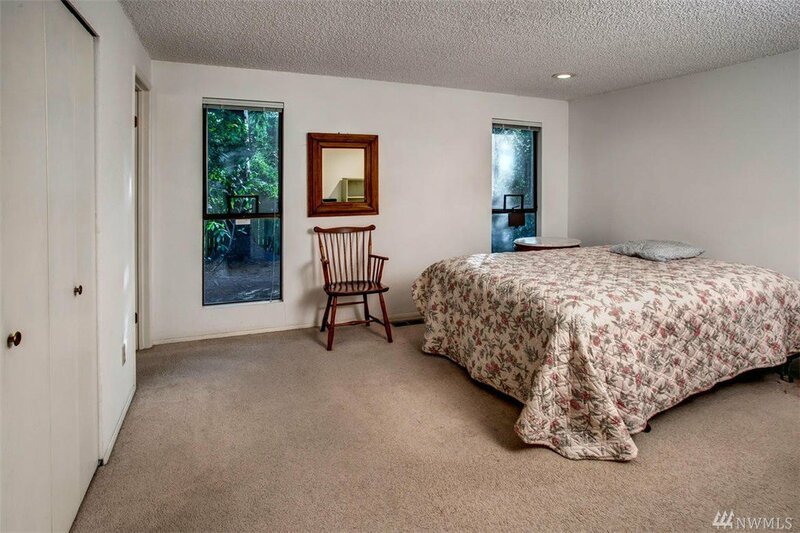 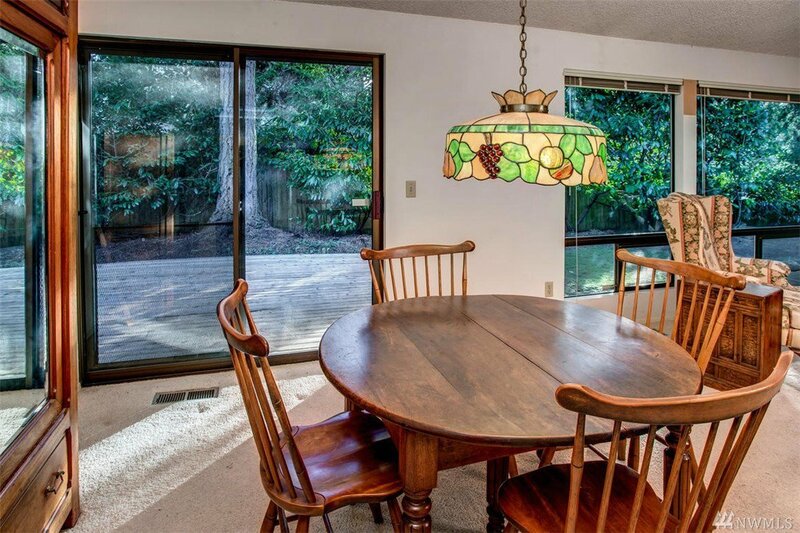 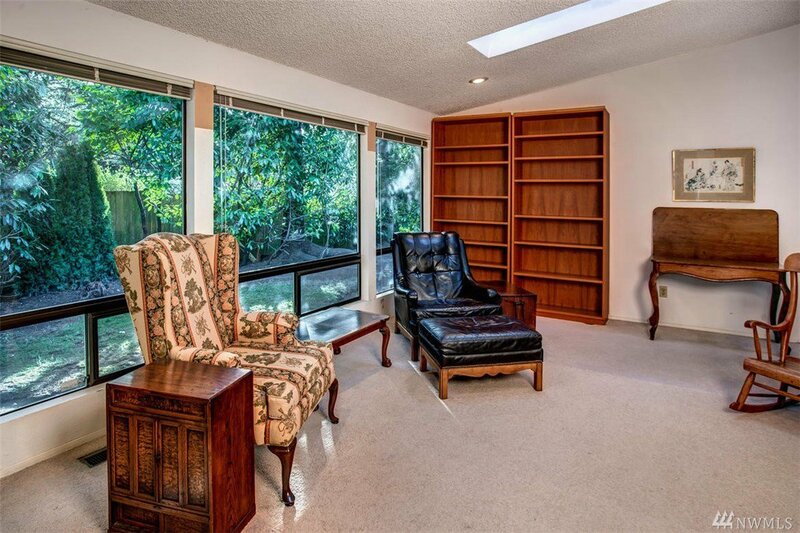 Open living room w/ vaulted ceilings, skylights & a wall of windows, offers substantial natural light. 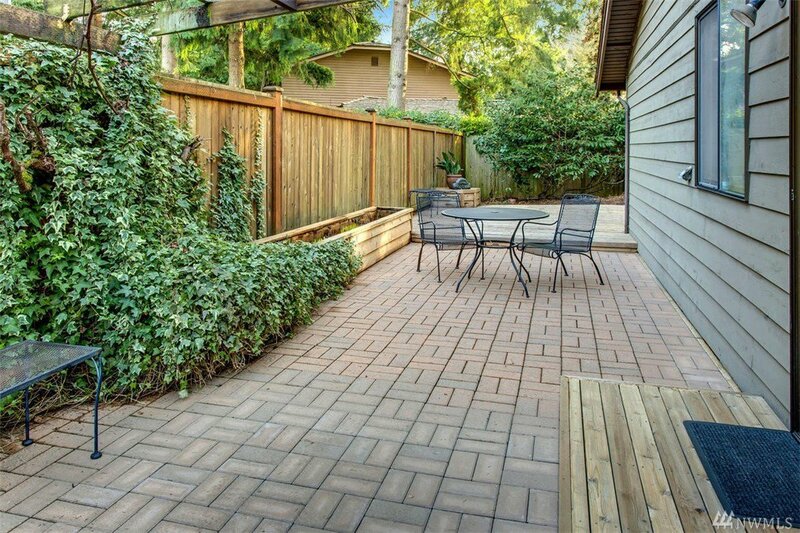 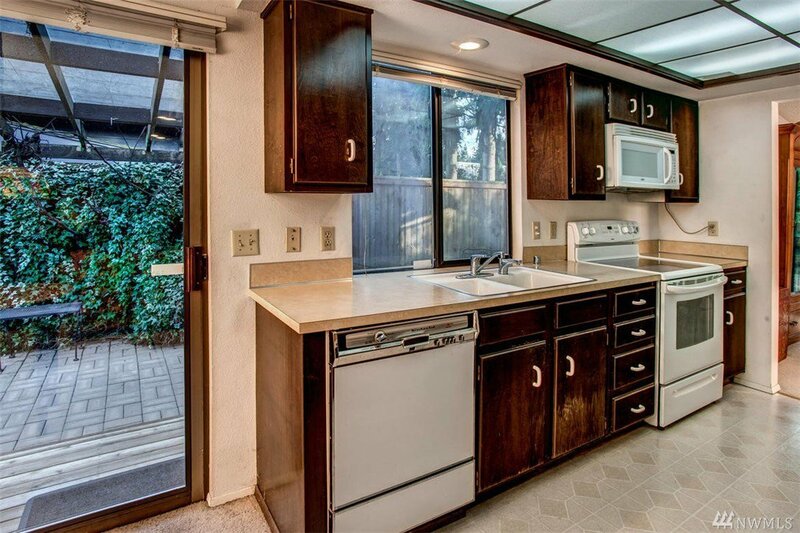 The spacious side patio & deck in the backyard are perfect for outdoor entertaining. 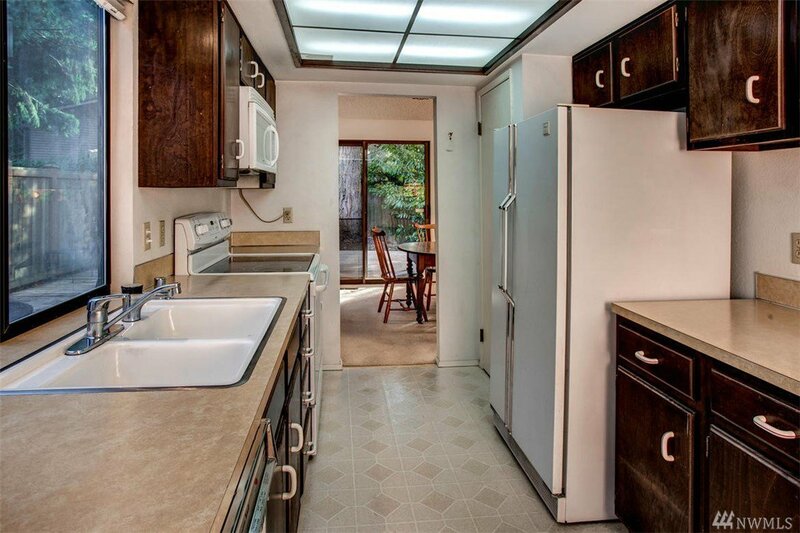 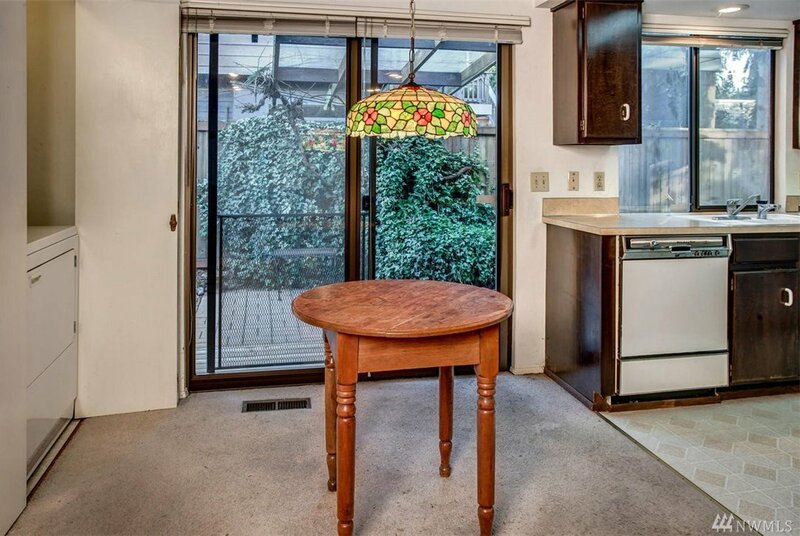 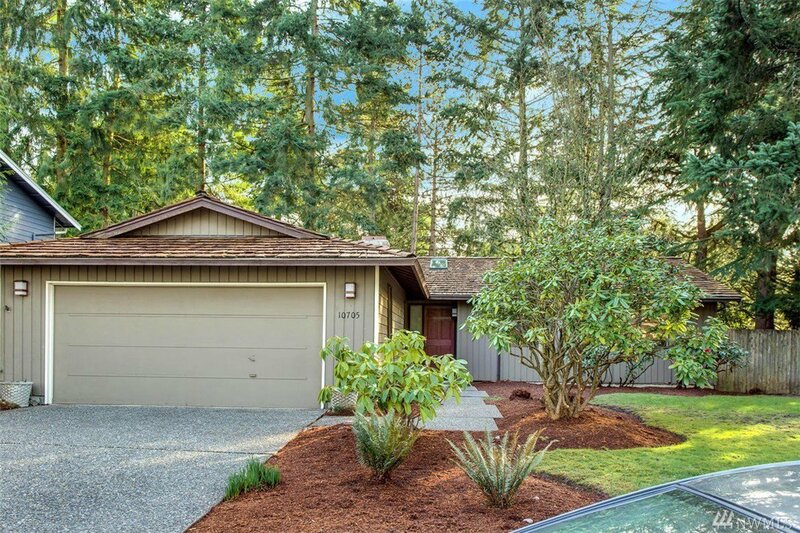 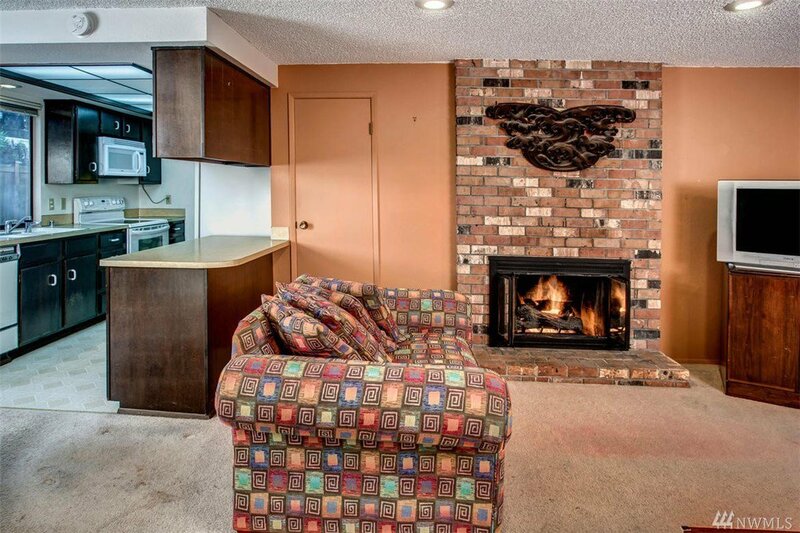 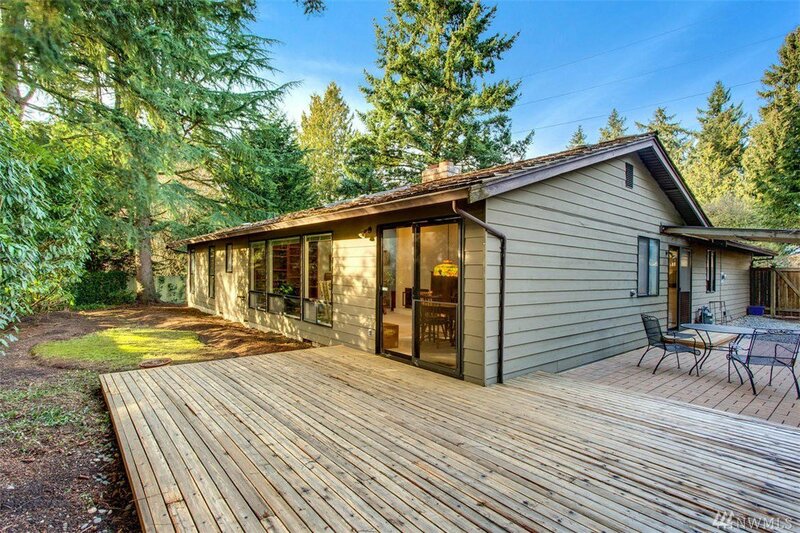 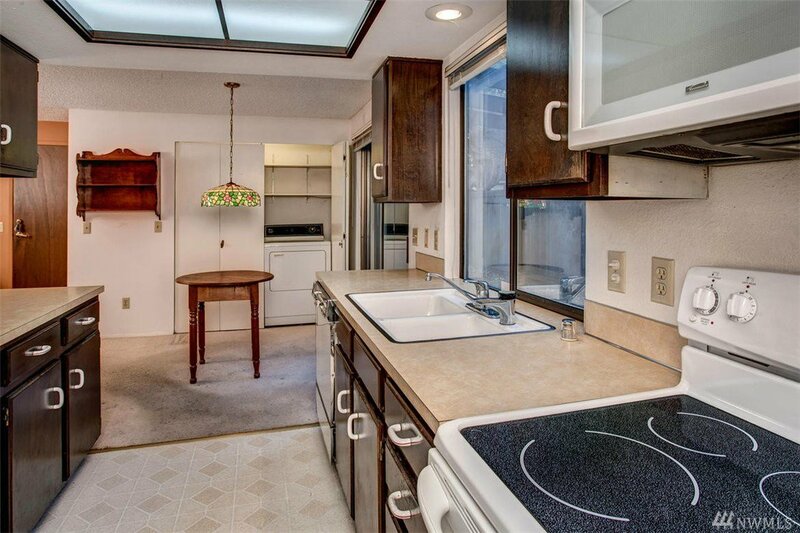 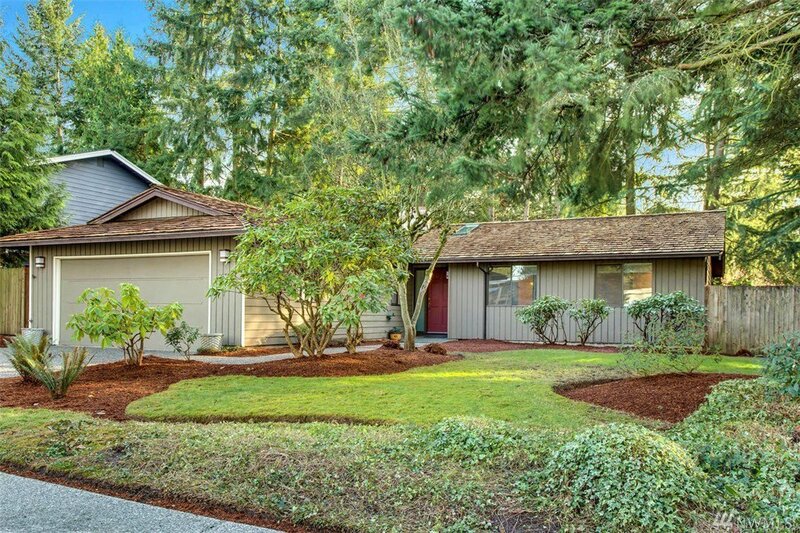 Short walk to the Cross Kirkland Corridor, Carillon Pt, & waterfront beaches. 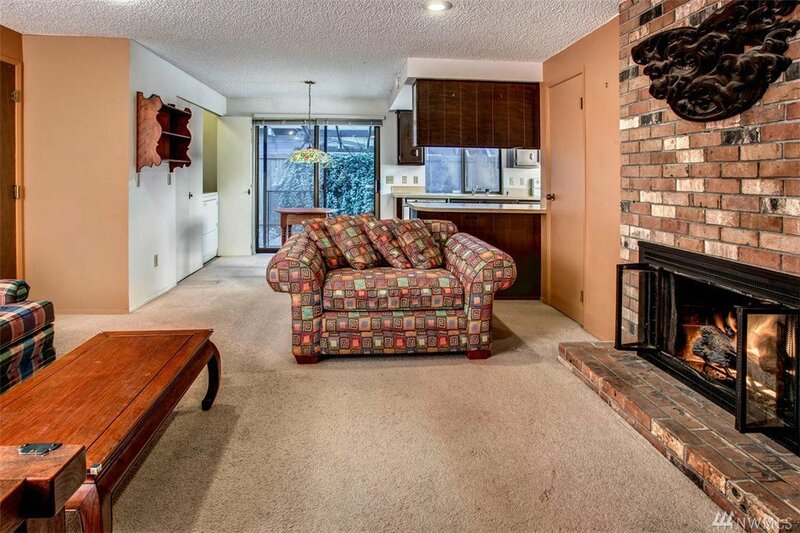 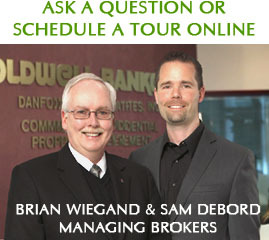 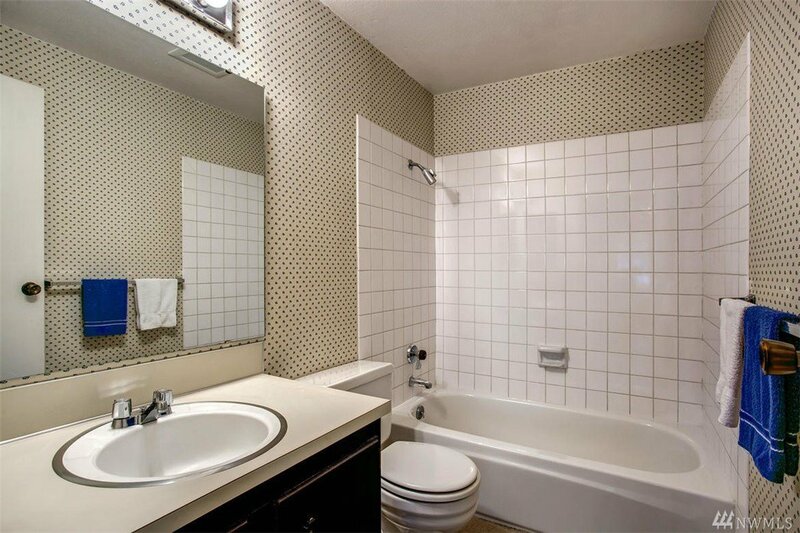 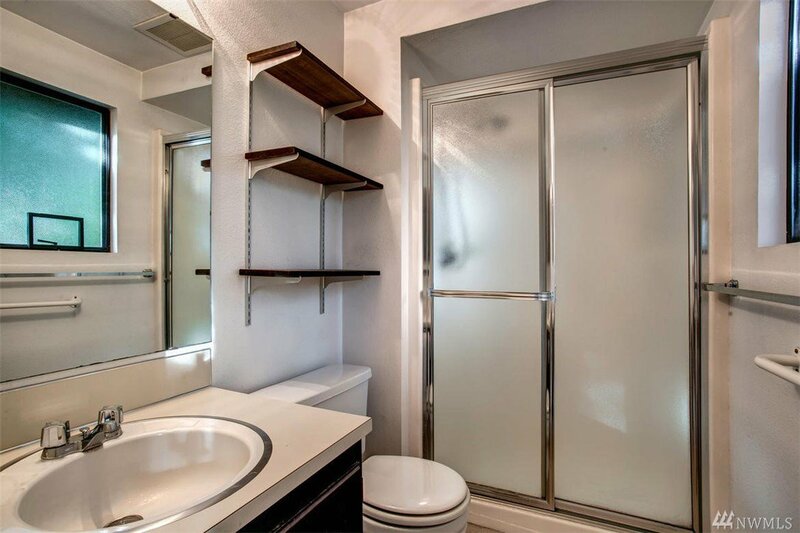 Mins to 405 & 520 freeways & a quick commute to Google, Microsoft, UW & Amazon.